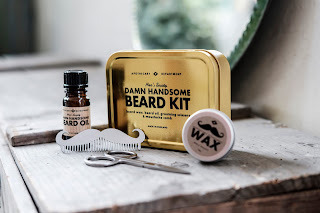 Grooming is the exclamation mark to the statement of any man's outfit. A well-kept beard or well-kept hair, for example, can be the difference between just looking OK and looking fantastic. The ManCave Texturising Hair Paste is developed with a medium hold to provide texturised touchable styles whilst naturally infusing it with nutrients such as Caffeine, Shea Butter & Grapeseed Oil. Fragranced with the premium signature 'Whisky' scent makes for the ultimate styling product, which is perfectly sized for taking with you on any adventure for a quick re-style as and when you need it. This intensive conditioning treatment is invaluable for dry, damaged, shedding & colour treated hair. Containing strengthening Sulfur & Blue Lupine Seed Extract, this treatment will penetrate below the surface , restoring moisture, while strengthening, repairing & hydrating hair on contact. Plenty of slip to enable detangling, your hair will be left soft, defined, strengthened & nourished. In case you thought Apple Cider Vinegar was just another salad dressing, it's not. It is so much more. It is packed with raw enzymes and beneficial bacteria that is great for your hair, among other benefits. Provides soothing relief to sensitive or irritated skin. 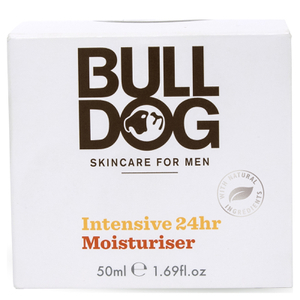 Luxurious essential oils of Cedarwood, Patchouli, Lime and Clove provide a revitalising and uplifting aroma. Suitable for all skin types. 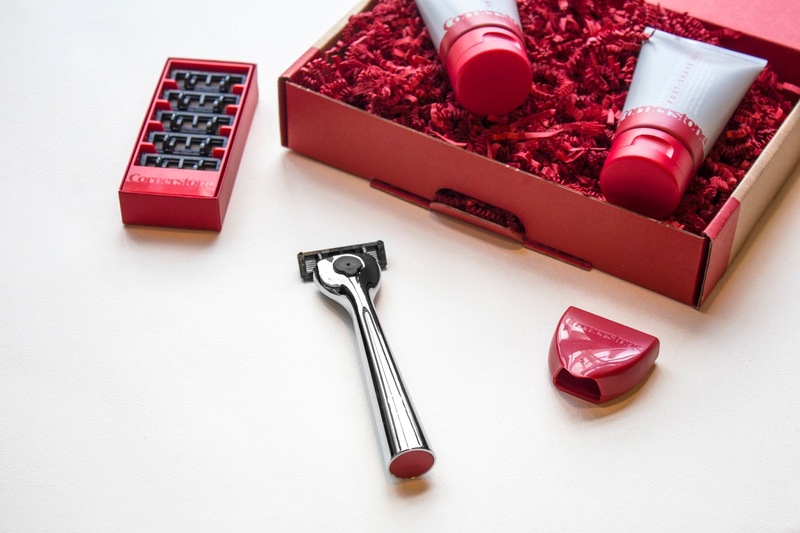 Cornerstone is a subscription razor service for men, sending its 140,000 UK customers regular supplies of blades, shaving cream, and face wash in the post. 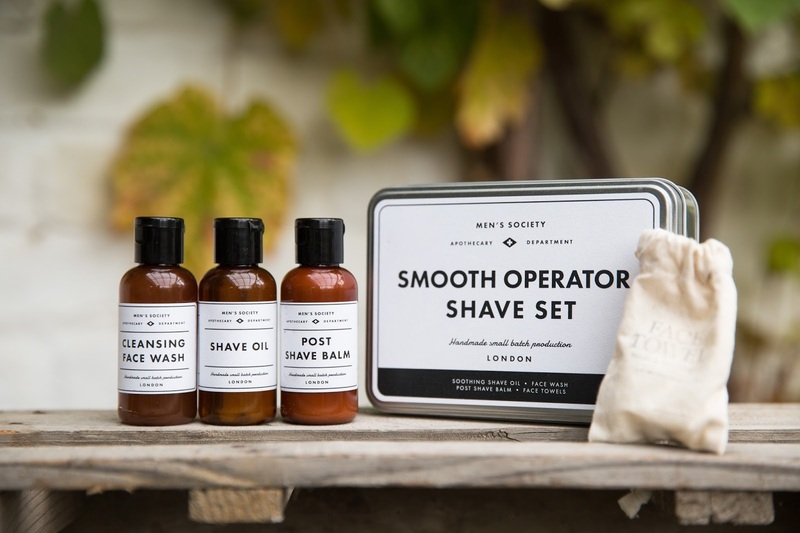 You select a combination of products and a delivery schedule to match your personal shaving routine. 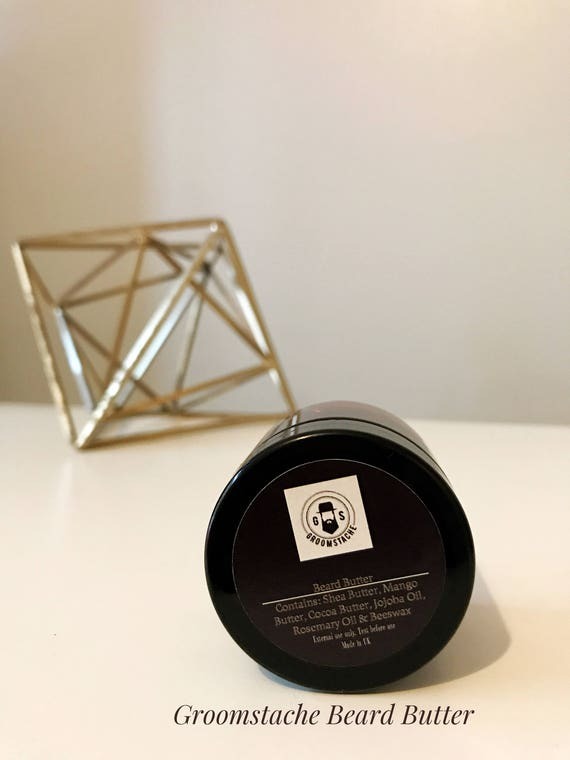 A combination of natural white sugar, organic sunflower oil, organic cedarwood and lemon essential oils incorporated in a gel based on sugar chemistry to ensure skin is full of moisture. Easy to apply, this indulgent gel turns into oil when massaging on dry skin, and changes into to a milky liquid with water contact for quick rinsing. 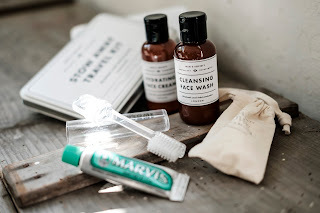 Use on hands, elbows, knees and feet to scrub away rough skin. 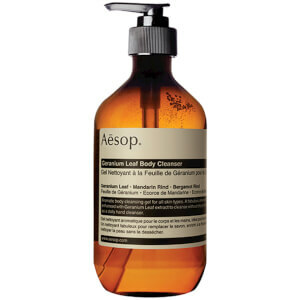 The Aesop Geranium Leaf Body Cleanser Gel comes in a 500ml pump bottle and is a great refreshing cleanser. This is designed to be used as a shower gel or hand wash and is low-lathering for a great cleaning experience. Purpose-built for men, it contains amazing natural ingredients. The key ingredients of borage, almond and camelina oils are rich in omega 3, 6 and 9 and are included to reduce dryness and leave the skin feeling moisturised, smooth and non-greasy.